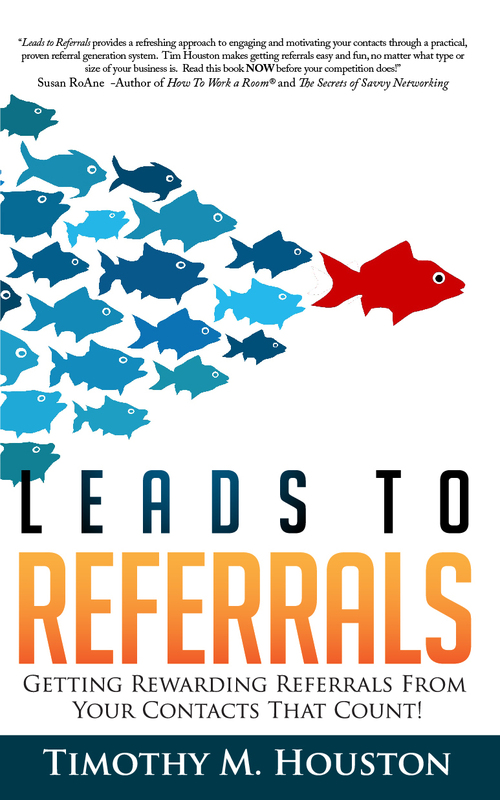 Do you have a steady stream of new, qualified referrals? 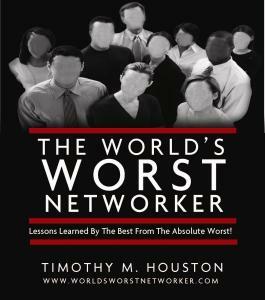 Tim’s newest book and program, Leads to Referrals. Getting Rewarding Referrals From Your Contacts That Count! will be released world-wide on June 25, 2013. Head over to www.leadstoreferrals.com and sign up to get some amazing pre-launch bonuses, special trainings and other goodies before the official release date! ← #1 in 6 Countries!